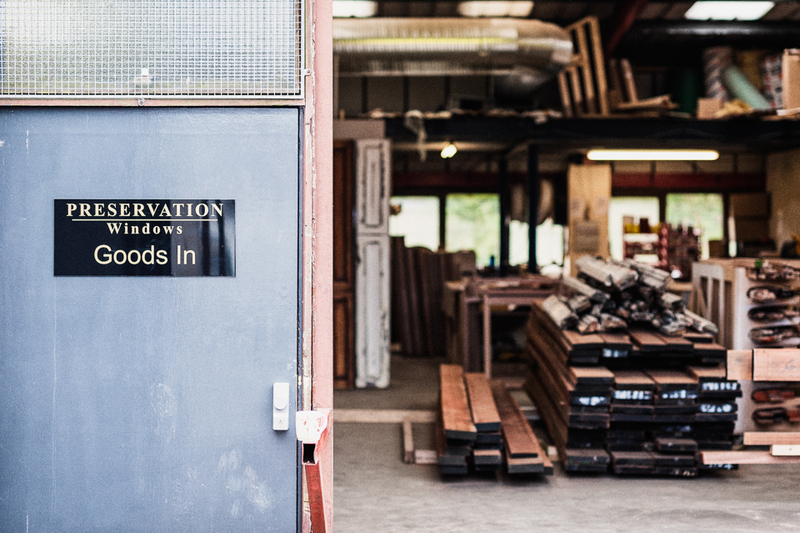 For over 15 years Preservation have been providing Scottish built timber windows to Glasgow and the whole of Scotland. To find out more call us on 0141 352 9910. Begins with the best materials. Welcome to Preservation Windows, we are the leading sash and case window specialists across Glasgow and Scotland offering installation, replacement and refurbishment. We are extremely proud of what we have accomplished and since establishment we have gained a well-earned reputation among architects, developers and homeowners for a service that is of the highest quality and exceptional standards. The experienced team at Preservation Windows are committed to elevating your sash and case windows to achieve heat retention and energy efficiency while retaining the character of your period property, utilising natural timber, and other organic high quality materials to help your house truly feel like a home. 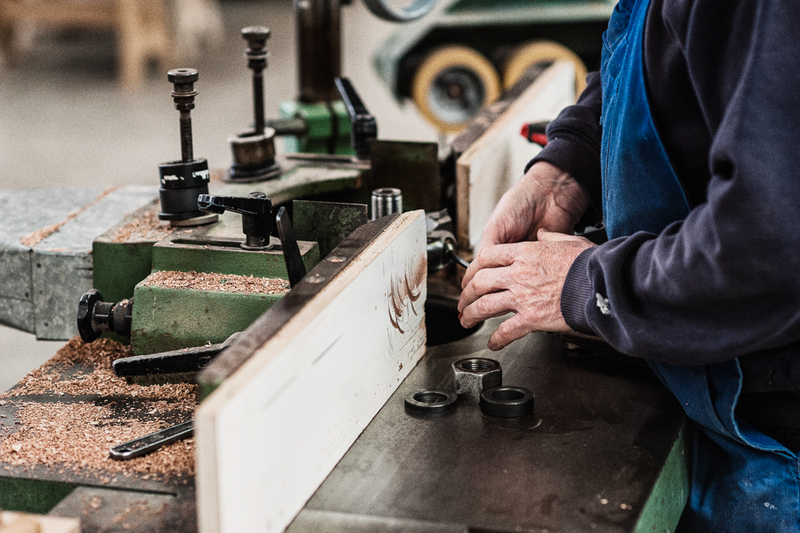 All of our sash windows are manufactured at our Glasgow-based workshop in Glasgow, Scotland by our expert tradesmen. The process at Preservation Windows couldn’t be simpler, initially we come and visit you to measure the size of the windows then our expert craftsmen manufacture your case and sash windows to your exact requirements and measurements making them truly bespoke to you. Our joiners then build your windows and sand them down to create a smooth finish. Finally you choose the finish of your sash windows or replacements out of our vast selection. That’s not all, our expert installers will deliver and install your new windows on a day that’s best for you. We are proud of sourcing the best materials for your Scottish made windows, this means we use only the finest timber, selected to fit your home, and help create a fantastic environment, not only are our windows a perfect addition architecturally to your house, but they allow beautiful, natural light to flood through your house, enhancing what is no doubt an already beautiful abode. If you are unsure whether case and sash windows are right for you, feel free to drop by our show flat in Glasgow's West End and our company Director Brendan will be able to answer any of your queries about initial installation or replacement. Alternatively we can come and visit your home and give you a free quote for your windows, arrange a date with Brendan today! Say goodbye to windows that are hard to open and close, with expertly crafted replacements crafted from the highest quality timber and materials around. “Our experience with Preservation Windows was a complete joy from start to finish.